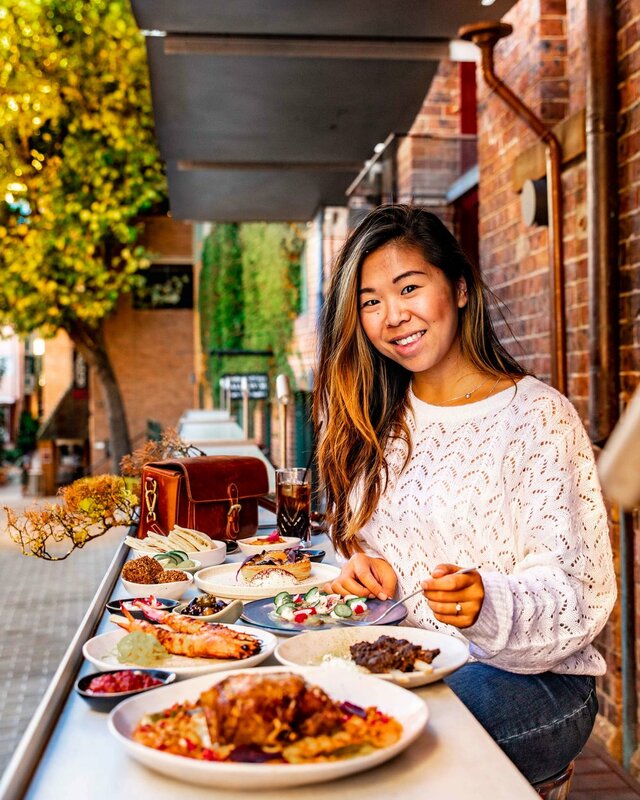 Dec 17 Sydney Travel and Lifestyle Blog: I Got Featured on Eatclub! From a foodie’s boyfriend’s perspective. Welcome to the first world problems of your typical foodies. Answers to every foodie's toughest question... Do I stand on the chair, or don't I? How I got into food photography, and the most unlikely story that will inspire you too.